A rouge’s gallery of very cool people – bronies, cosplayers, lolitas, and more! 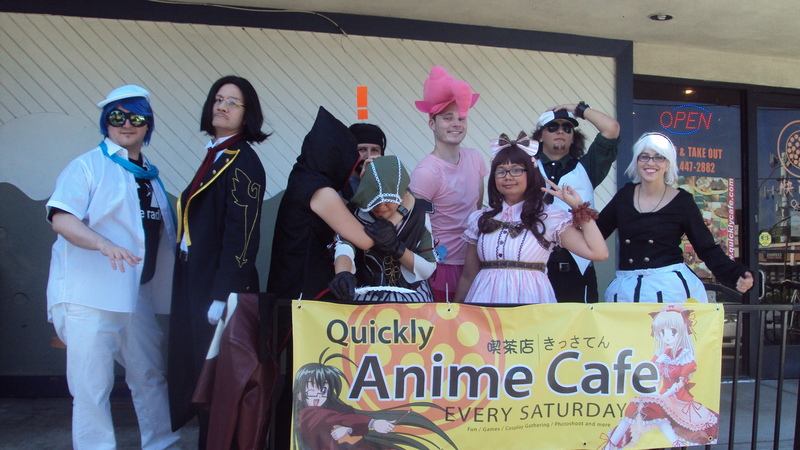 A cosplayer meet up at a local bubble tea joint in Arcadia. This is the first of many cosplay and otaku meet ups at this cafe. Hosted by Partners in Crime Photography.